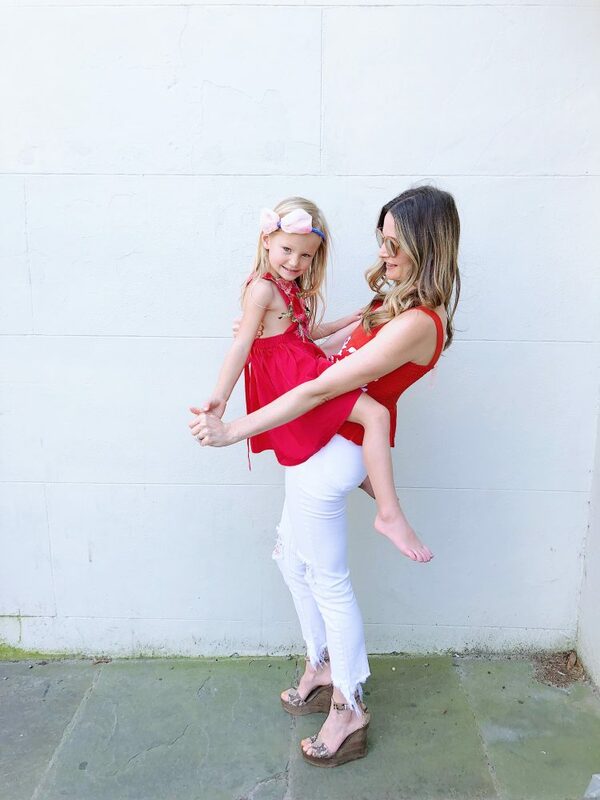 If you are a 90’s child you may remember the cool trend of Mommy and Me matching outfits. Oh yeah, this was a thing! Picture a slightly chubby ten year old in an oversized black and white tee shirt dress with cropped black leggings standing next to her Audrey Hepburn looking mother in a perfectly fitted black and white stripe maxi. This stunning #twinnig ensemble was the look of choice at my 10th “Hot Wheels” skating birthday party (pictures of this event remain in the archives of embarrassing 90’s moments). 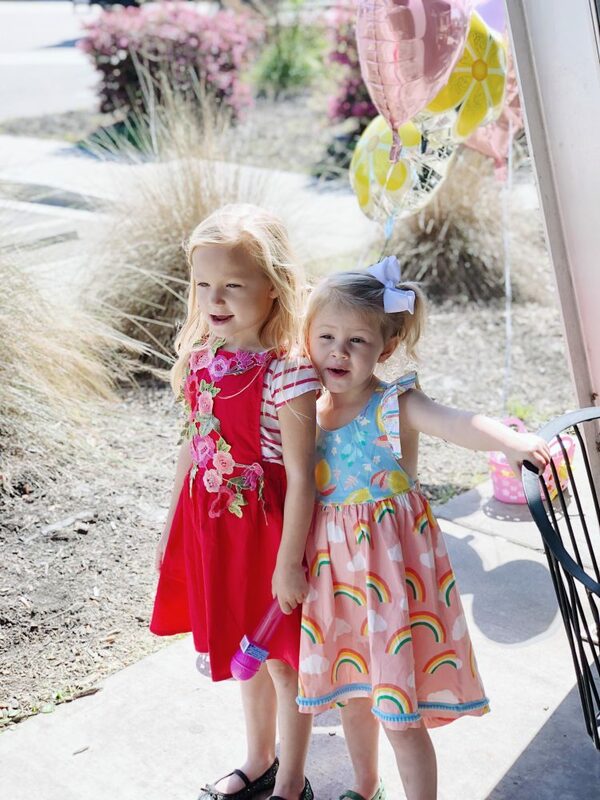 Fast forward 26 years, and I find my self not only wanting to match my little girls, but I am actually a little jealous of some of the cuteness that is out there in the world of kids’ fashion. 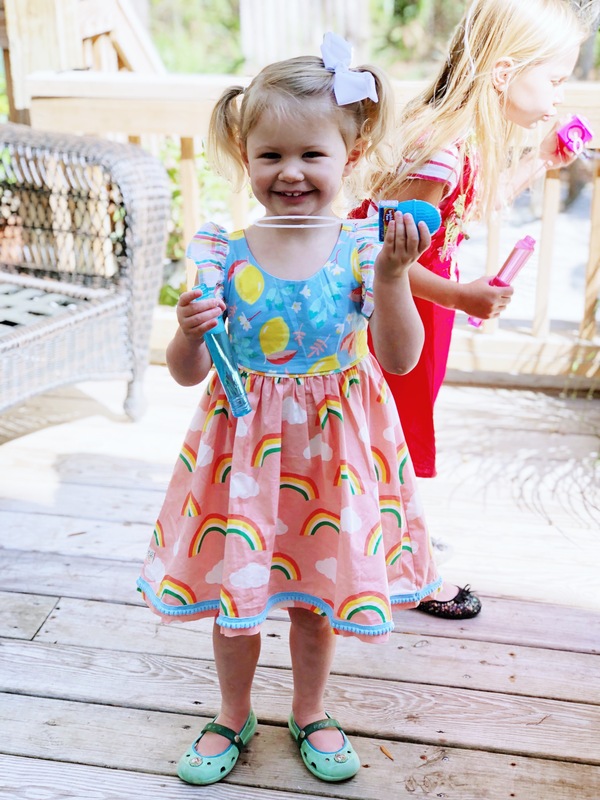 From Target to Amazon to whimsically curated online boutiques, I have become a master of sorts at scouting out adorable threads for my little B and V (and all at great prices). 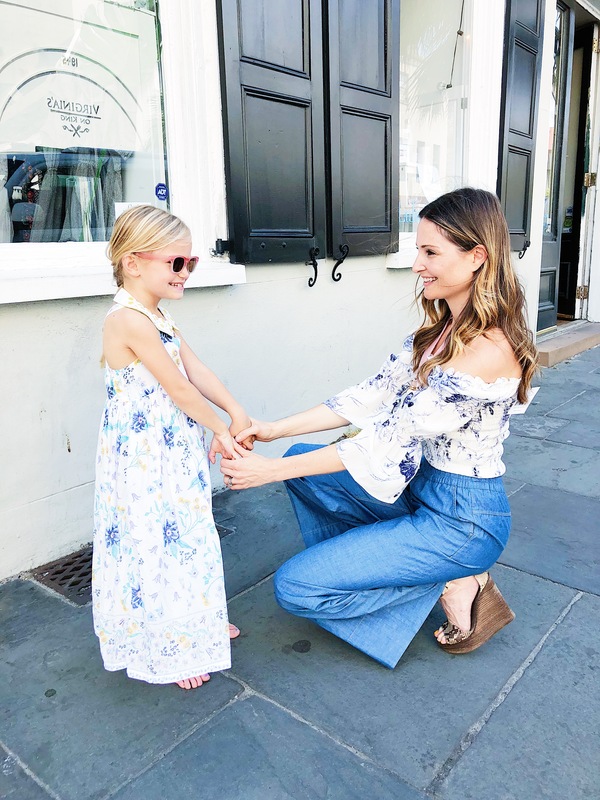 Because I am fortunate enough to be surrounded by the prettiest clothes in Charleston here at Beckett, I am definitely influenced by styles and trends that are taking center stage in “grown- up” fashion. 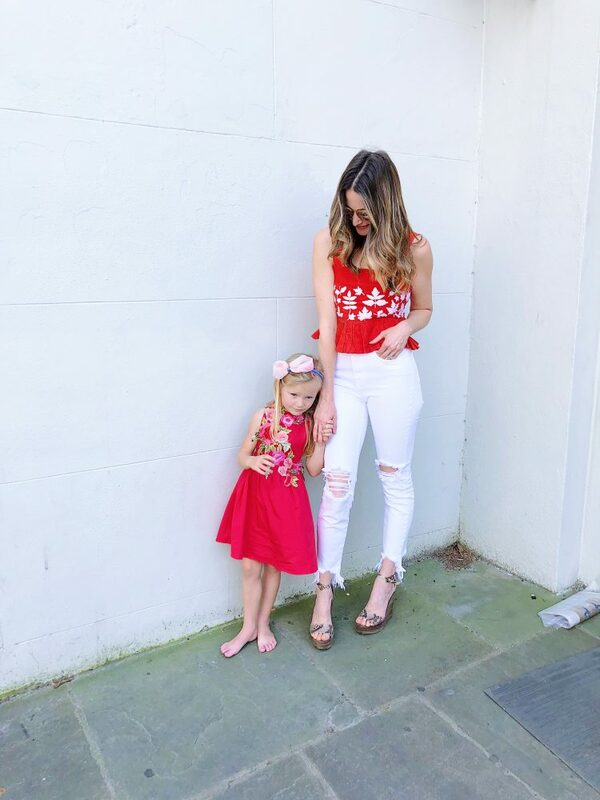 Embroidery, vintage florals, and a pop of pastels are just some of the trends that serve as my inspiration when searching for unique looks for my little fashionistas. Working in the fashion industry can be challenging. 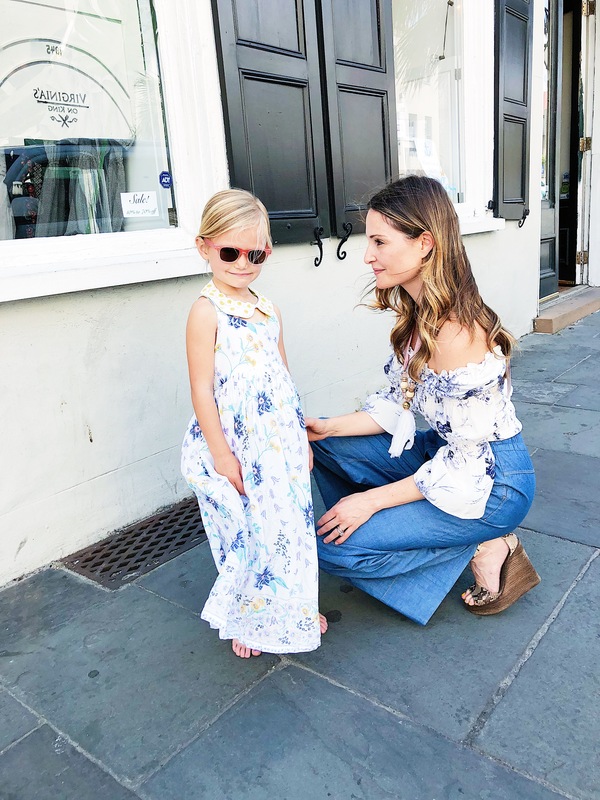 I don’t want my girls to be caught up in the materialistic aspect of Mommy’s work, so I try to instill in them that clothes are a way to express themselves and their personalities. You want to wear a tutu today, that’s totally fine. You want to dress like a superhero with ballet shoes, go for it. “I want to be a Princess and the President”. Mommy and Me circa 2018! I fell in love with the flutter sleeve and bright prints of this little dress. The company is called WILDFLOWER and I got it at a home show. It is the only purchase I am featuring that is a little pricer than my other finds ($48), but the quality is amazing! If you have an hour to kill, I highly recommend browsing girls dresses on Amazon. I found the cutest floral embroidered dress for B and drum roll….. it is only $12!!! It totally reminds me of all the beautifully embroidered dresses and tops we have at Beckett. Like many moms, Target is my honey hole for cute threads for my girls (thank you Cat & Jack). I go in for a throw pillow, and I leave with 6 dresses (and 4 pillows, haha). I love dresses with unexpected details and this Butterfly Print Dress has my favorite pastel peach, mint green combo with a perfect rose gold accent. 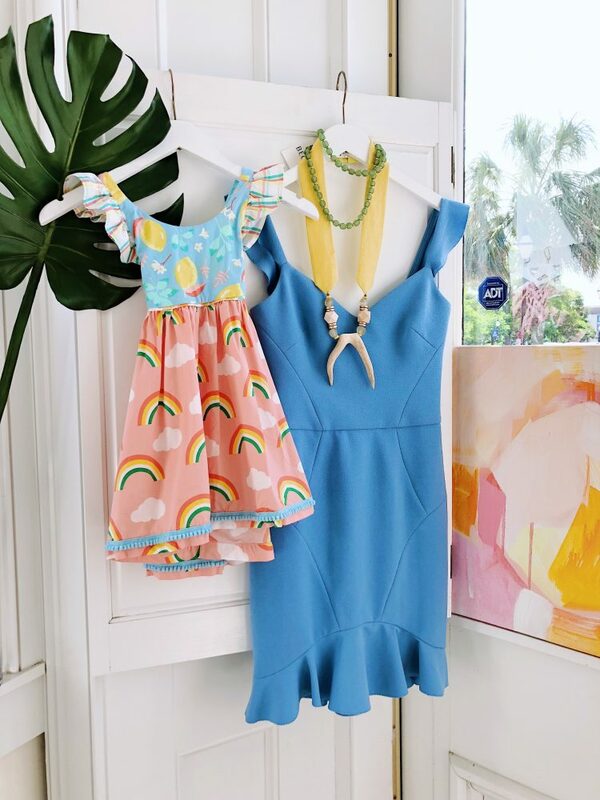 I always pay close attention to colors and silhouettes when I shop kids styles. It really makes all the difference! Dresses are definitely my go-to in warmer months, but I do love a cute top and bottom combo. If you are hunting for something totally unique and not found in mainstream stores then you MUST shop at Sugar Snap Pea. 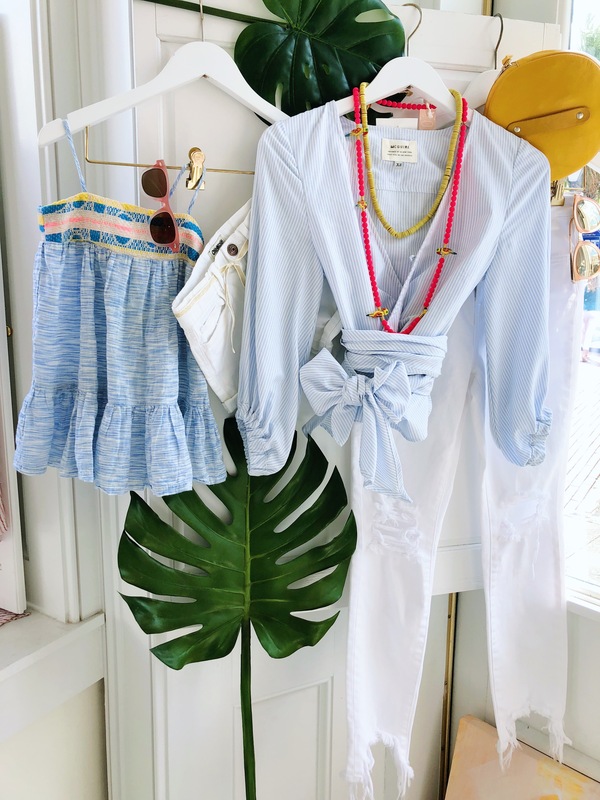 It is a perfectly curated Charleston children’s boutique that will literally make your jaw drop with cuteness overload! And for all you mommas with little boys, SNP has the best selection for boys I have ever come across, hands down. I purchased this Peasant Top last year, but they have some similar styles in store now! My oldest daughter is in LOVE with maxis, so this season I was on the hunt for a good vintage floral print. Prints can be tricky because they have a tendency to read cheap or cheesy. Shopping tip: only buy prints that you could see yourself wearing. 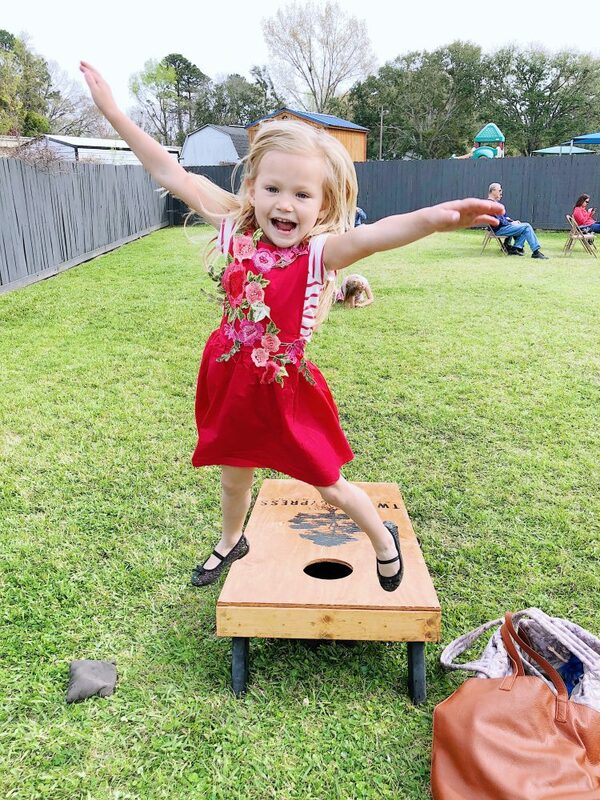 If it looks too cutesy, skip it. I can not tell you how may compliments I have received on this new Floral Maxi ($15) I found at Old Navy. It is the perfect length and has a razor back which is great for petite shoulders so the straps don’t fall down. Love, love, love! As you can probably tell, I take shopping for my girls pretty seriously. 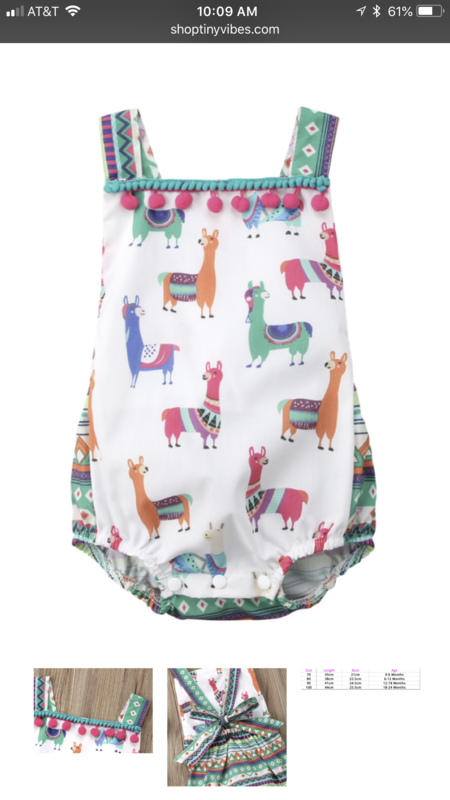 My love for fashion runs deep, and I cannot get enough of finding unique things for my babes. I have so many more items and stores I could feature but this post would go on for days. 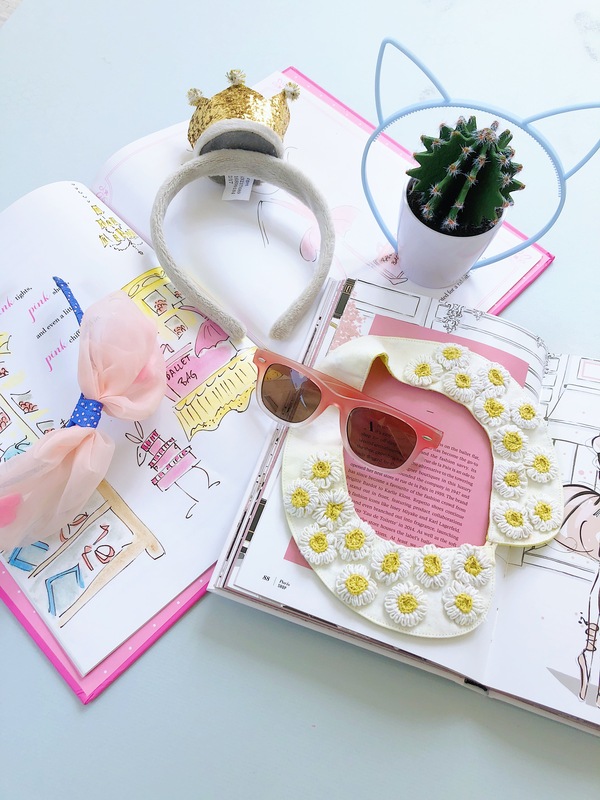 One of my favorite online boutiques (especially for little babies) is TinyVibes.com. 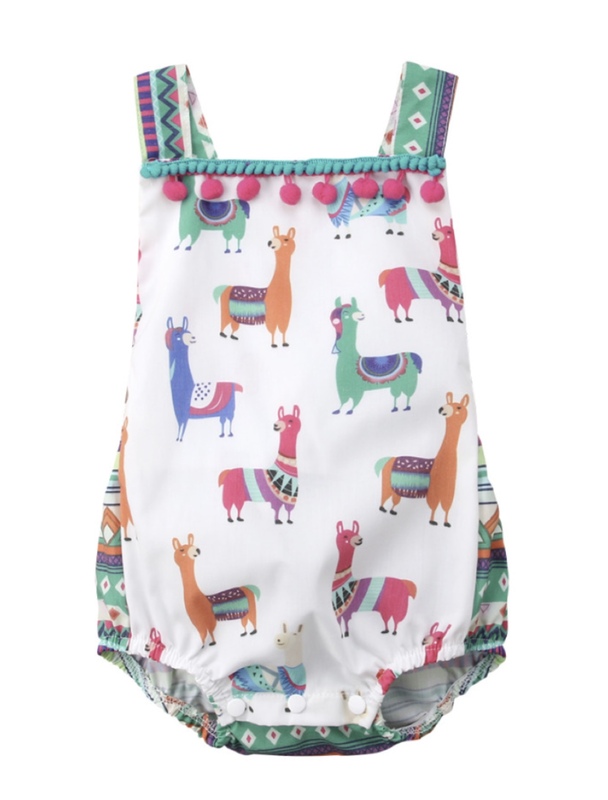 Check out this Llama Onesie! Dying!!!! Bloggers aren’t the only ones with a circle straw crossbody! 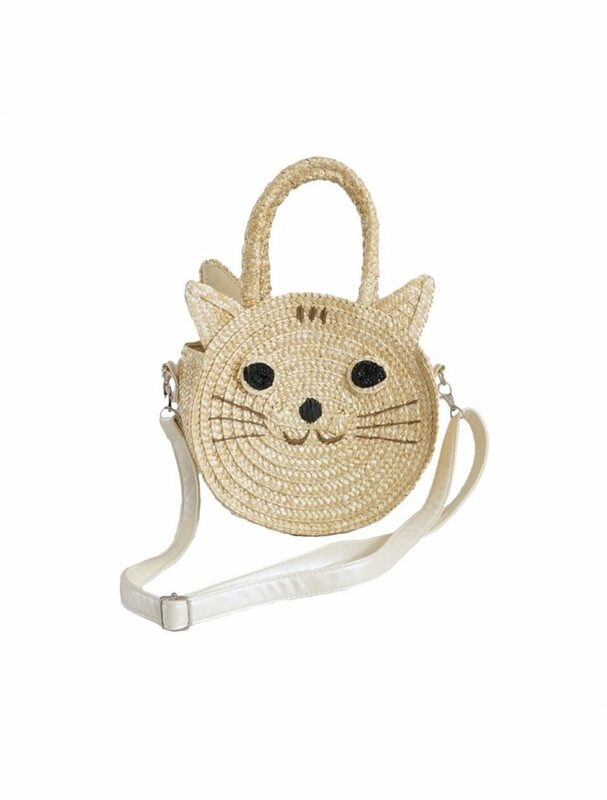 Perfect for holding lip smackers and a lolli pop or 2, this Cute Cate bag is going to steal the show this summer! Thank you all so much for allowing me to share all of my kids’ shopping secrets as well as some cute pics of my precious little ones 🙂 Hope you are inspired to find something new for you and the little princess in your life!